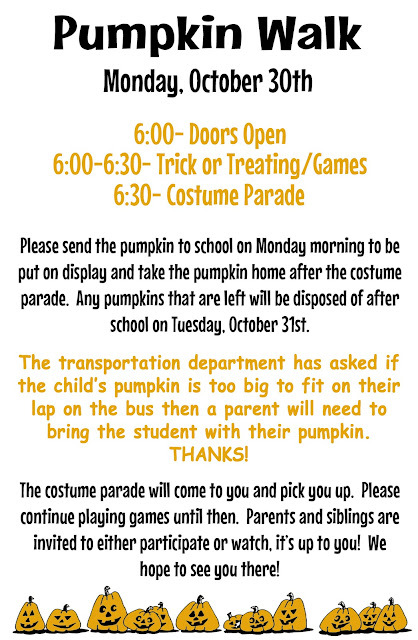 If you are available and would like to help with the Pumpkin Walk, please click HERE to sign up to volunteer. 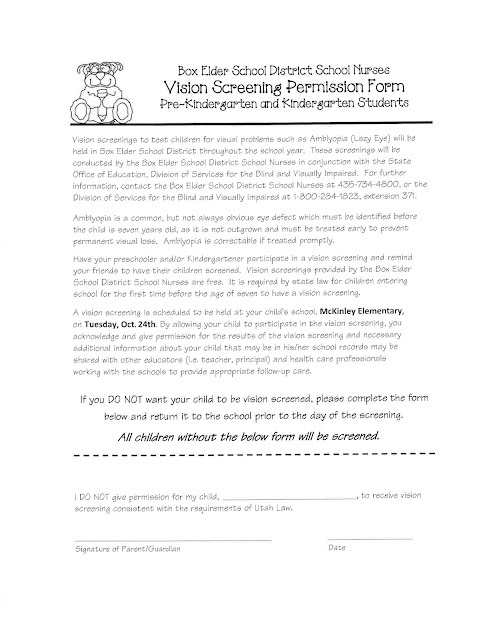 Tomorrow, Tuesday, October 24th, the district will be performing vision screening at McKinley School. 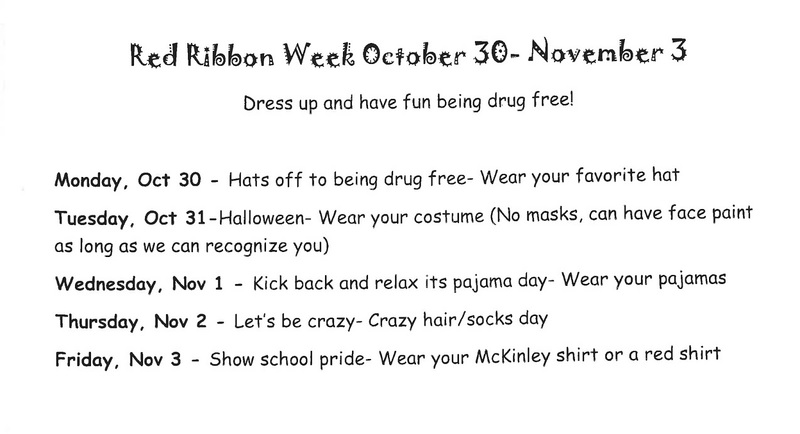 IF YOUR STUDENT WEARS GLASSES, MAKE SURE THEY WEAR THEM OR BRING THEM TO SCHOOL TOMORROW! 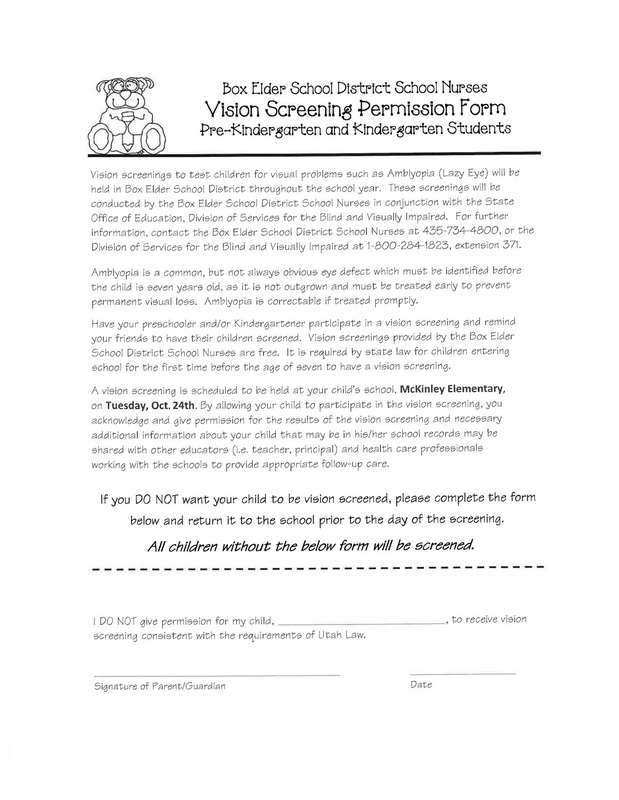 They will be performing the vision screening on all students but only Kindergarten students have been sent home the permission form which is an OPT OUT form so you only need to fill it out and return it if you DO NOT want your Kindergarten student to participate in the screening. The form is below. Click HERE to open and print the OPT OUT form. 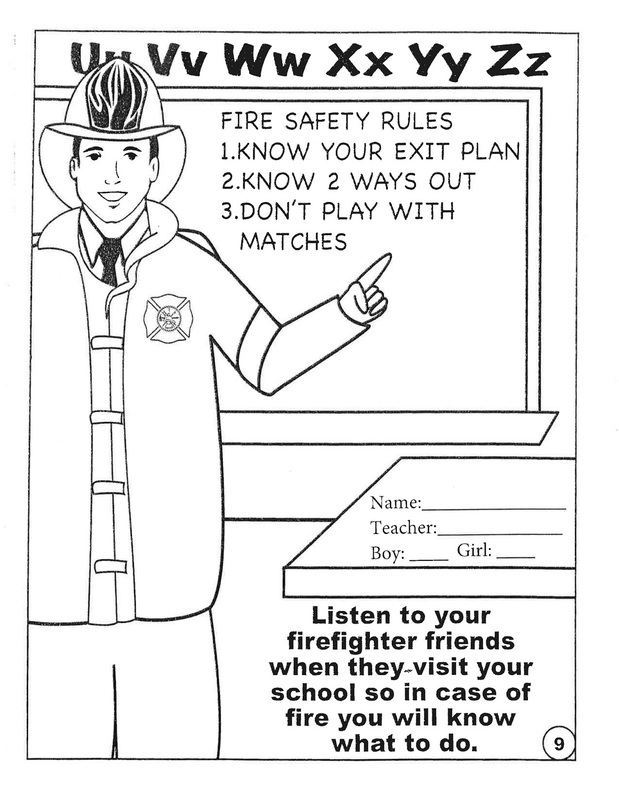 Today McKinley Elementary had a fire drill and the fire department talked to the kids about fire safety. They are having a coloring page contest. Below is the page being sent home with the kids. Click HERE to open and print it if your student didn't get one of the coloring pages or misplaces theirs. 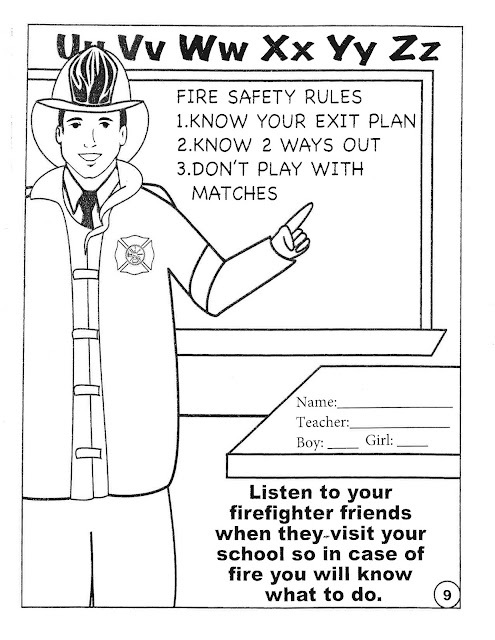 COLORING PAGES NEED TO BE RETURNED COLORED TO THE OFFICE BY WEDNESDAY, OCTOBER 18TH.